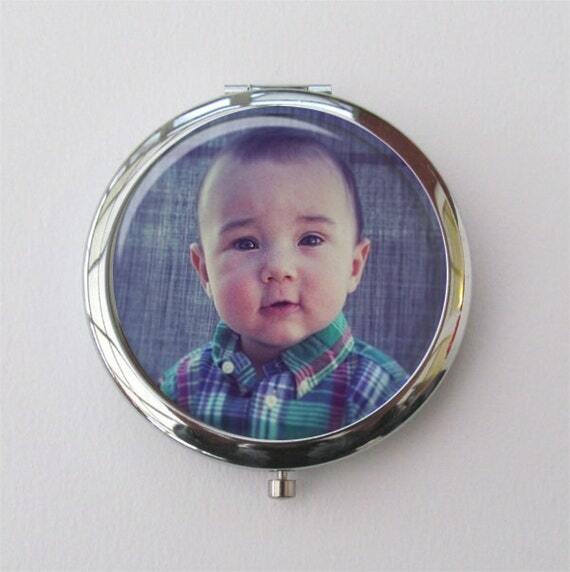 Add your own photos to any of these personalised photo compact mirrors from Etsy and Zazzle. 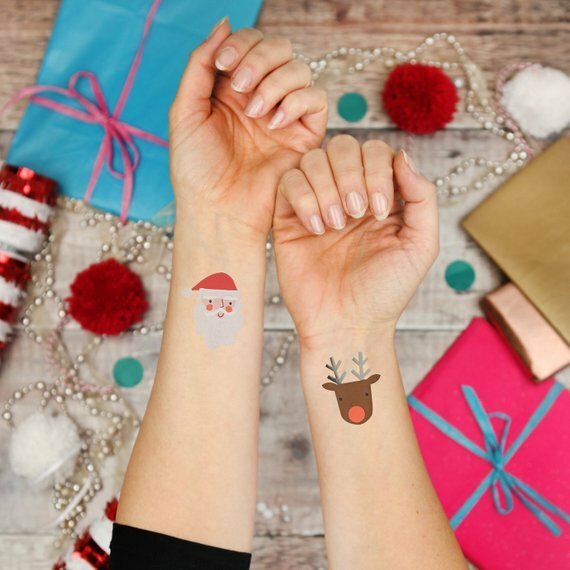 Either choose a design and personalise with your own photos and text or create your own mirror from scratch with your artwork. 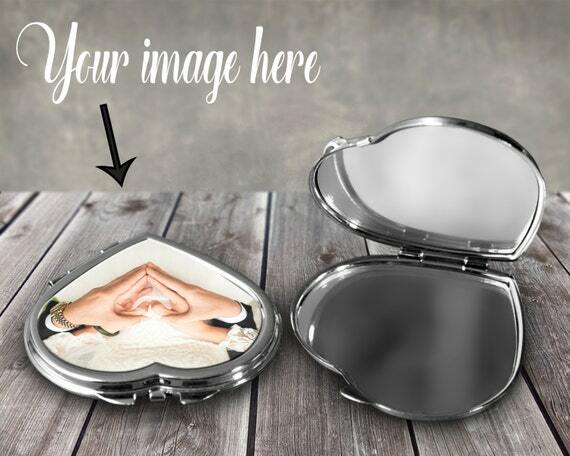 Whether you want just one photo printed on to a mirror or a collage of photos, you can simply customise any compact mirror design to make it perfect for you. 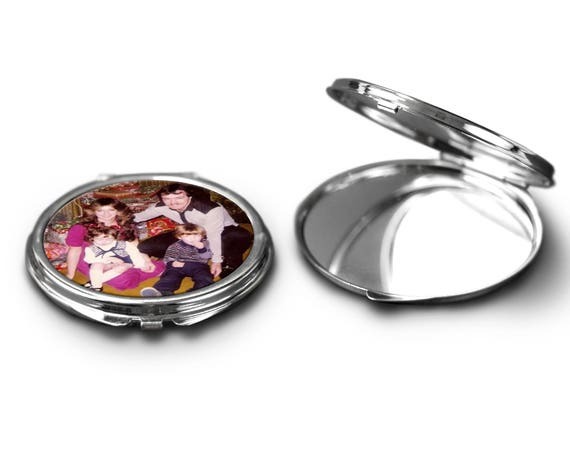 Looking for more compact mirrors? 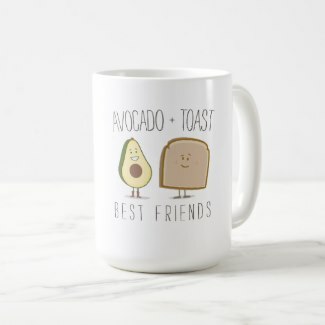 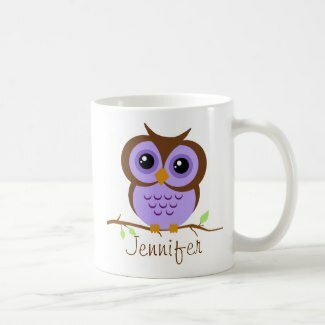 Whether you are looking for a mirror for yourself or as a gift for a friend, Zazzle offers a beautiful and huge collection of compact mirror designs to choose from.